No one would call Abe Lincoln “pretty as a picture”, but that didn’t stop photographers of the time from taking plenty of ‘snapshots” of the great American President. Actually, the phrase “snapshots” isn’t quite accurate. 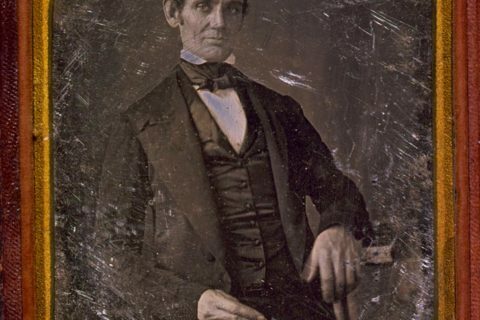 Honest Abe’s face was preserved for all time thanks to the daguerreotype…the world’s first successful photographic process. Daguerreotypes were all the rage in the 1830’s. The edition of The Knickerbocker newspaper reported, “Their exquisite perfection almost transcends the bounds of sober belief.” No wonder everyone from world leaders and successful businessmen to simple soldiers and their families sat for formal portraits! People who wanted to be captured in a daguerreotype needed the patience of a saint. A subject had to sit motionless for up to 20 minutes or the image would be blurred. Now, with everyone and his brother posing for pictures, you’d think there would be a rich supply of daguerreotypes from the Civil War era. No such luck. Daguerreotypes have disappeared primarily because the surfaces were extremely delicate and easily cracked. And unfortunately, daguerreotypes were one-hit wonders. They could not be “copied” like today’s photo film, so each image is completely unique. 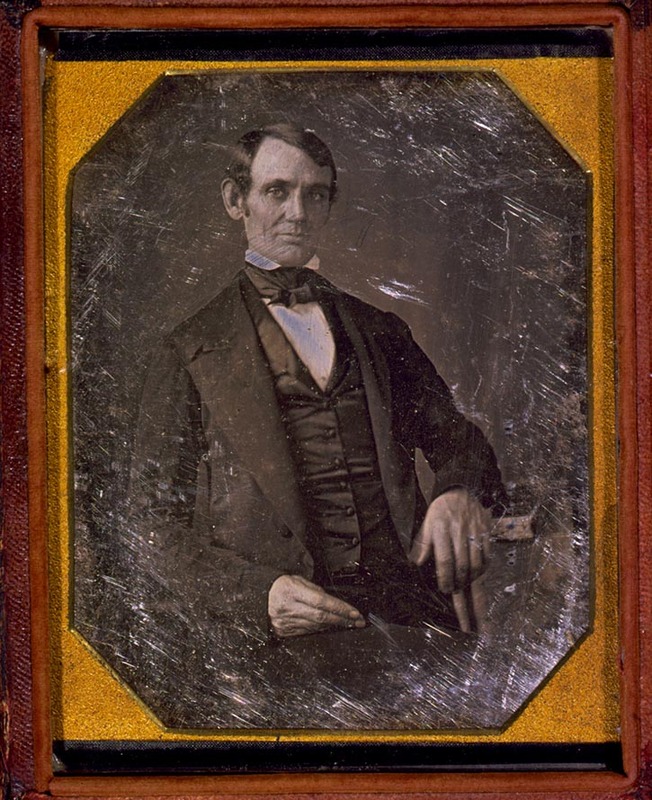 Lincoln daguerreotypes can sell for over $100,000.